I don't know about you, but I have a real love affair with Target. We do a family shopping trip, probably once a week. It's our go-to store for all our basic family needs. Need a new lunch bag? Check Target. Out of index cards? Add them to the Target list. Well, recently, along with the addition of the large red concrete balls out front, we noticed another new thing at our local Target: the pharmacy changed to CVS. As if any of us needed another reason to love Target. What does this mean for current Target shoppers and current CVS Pharmacy customers? Well, if you are already enrolled in CVS's ExtaCare loyalty program and the opt-in ExtraCare Pharmacy and Health Rewards you'll earn $5 in ExtraBucks Rewards for every 10 prescriptions filled. Patients can also earn rewards for the other things they do to stay healthy, like getting immunizations or choosing email refill reminders. 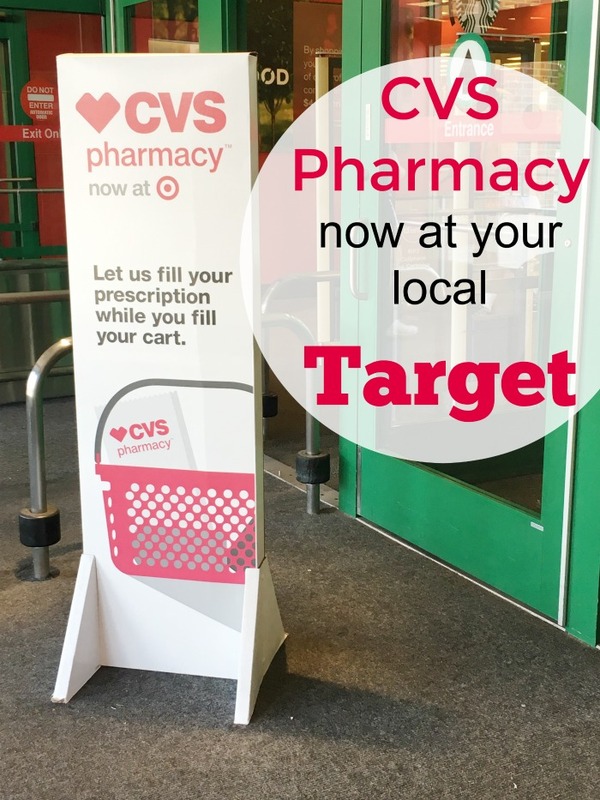 If you were already using Target's pharmacy before CVS moved in, no need to worry as prescriptions will be automatically transferred from Target to CVS Pharmacy to avoid any disruptions in service. 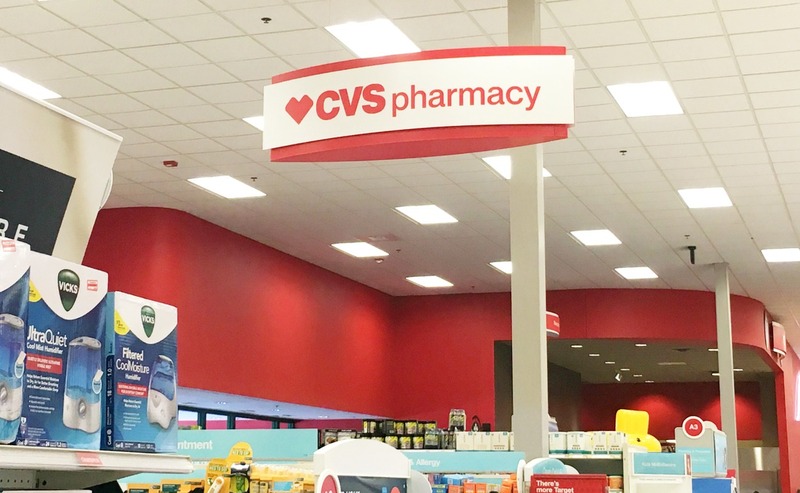 And since approximately 14,000 of Target’s in-store pharmacy and health care professionals are joining the CVS Health family, patients can expect to receive care from a team they already know and trust. 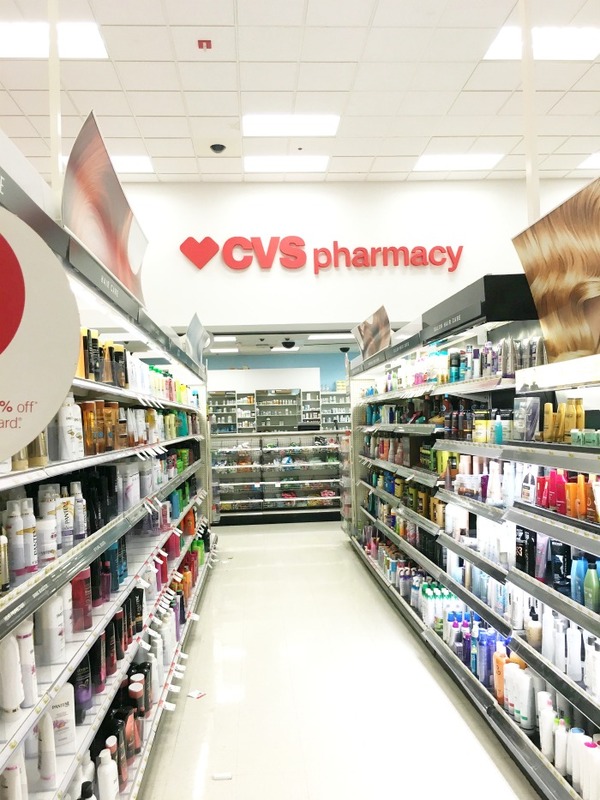 In a statement to the public, Larry Merlo, CVS Health President and CEO stated, "We look forward to helping Target guests on their path to better health through CVS Health's leading clinical programs, such as Maintenance Choice, Pharmacy Advisor and Specialty Connect." So it's a total win for Target and CVS customers alike! Target's new CVS Pharmacy means less additional trips, and quality service you can rely on. One of the things I love most about shopping at Target is that I can get so many of the things I need, all in one trip. I can pick up white poster board for a kid's science project, a new pair of fun and fashionable sandals for me, AND some fresh produce for tonight's dinner, all in the SAME trip. It save me time, gas and money. If I can pick up our prescriptions there as well, it's one less specialty trip I have to make. If you were not a Target Pharmacy customer or you haven't tried out CVS Pharmacy, you may be interested in their convenient and easy-to-use digital tools, such as the CVS Pharmacy app and CVS.com, which can help patients manage prescriptions and stay on track with medications. In today's busy society, I enjoy having as much information in the palm of my hand as possible. If I don't have to go home to look something up, but rather take care of it while I'm out and about, all the better. 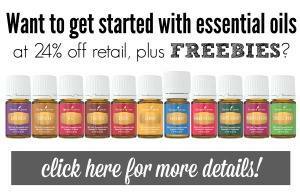 So CVS Pharmacy's move into your local Target can save you time and make life a little bit easier. And while you're waiting for your prescription to be filled? 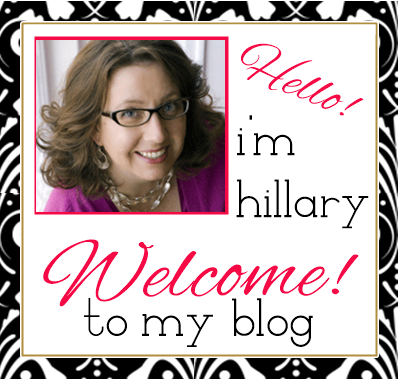 Go check out the latest fashions! Have you noticed the CVS Pharmacy signs in your local Target? Great to know! We use CVS pharmacy for all of our scrips!